Cardiopulmonary disease is a collective term for a variety of illnesses and diseases that affect your heart and lungs. Among these illnesses are congestive heart failure, chronic obstructive pulmonary disease (COPD), and asthma. 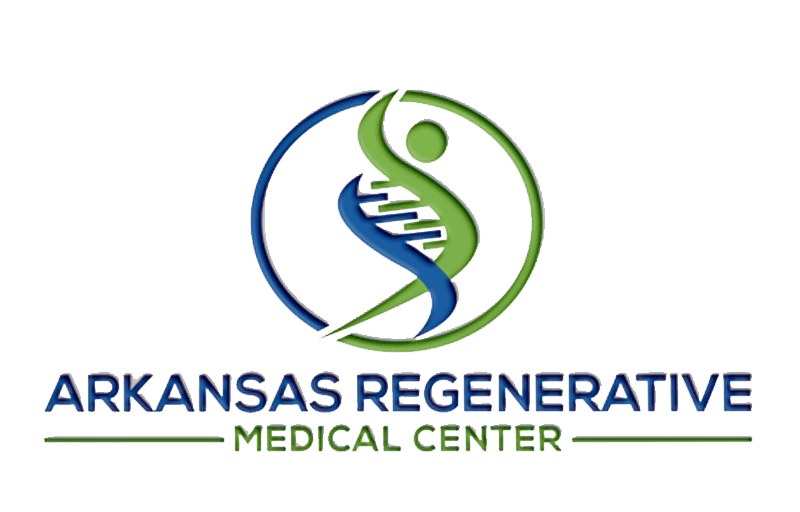 David Harshfield, MD, MS, and the team of medical professionals at Arkansas Regenerative Medical Centers in Fayetteville, Arkansas, provide expert diagnosis and treatments for cardiopulmonary disease to improve your overall health and wellness. Call the practice today or make an appointment online for attentive, personalized care. Cardiopulmonary disease is a group of diseases and illnesses that harm the function of your heart and lungs as well as your body’s ability to fully oxygenate your blood as it moves through your heart before traveling throughout your body. Congestive heart failure has a slightly misleading name. The condition doesn’t mean that your heart has failed, but that it’s not pumping efficiently. The condition develops when your ventricles don’t pump enough blood to your other organs and tissues. As a result, blood and other fluids back up in your abdomen and chest, which further impedes your heart and reduces your respiration. COPD is an inflammatory disease that obstructs airflow from your lungs. COPD usually develops after long-term exposure to smoking and other airborne pollutants like gases and chemicals. COPD causes shortness of breath, wheezing, and excess mucus production. Asthma is another inflammatory condition that impacts your ability to breathe. Inflammation in the airways in your lungs causes them to become narrow and reduce the space available for fresh air to enter your lungs. Asthma causes symptoms such as wheezing, coughing, and difficulty breathing. The condition is often exacerbated when you come into contact with an airborne allergen like smoke or pollen that increases the swelling in your lungs and triggers an asthma attack. Cardiopulmonary diseases are often triggered by environmental factors such as smoking and exposure to irritating pollutants. Some conditions such as asthma may be congenital or may develop later in life following an allergic reaction. Many cardiopulmonary diseases have a hereditary influence and are also impacted by your lifestyle, including your diet and exercise habits. How is cardiopulmonary disease treated? Dr. Harshfield and his team offer customized treatments to treat cardiopulmonary diseases including medication, physical therapy, and lifestyle modifications. They have an integrative approach to medicine, meaning that they take your overall wellness and health into account as well as your symptoms. Their ultimate goal is to help you lead a healthy and active life. If you’re concerned about cardiopulmonary diseases, call or schedule an appointment online today.